Join 2019 Arizona REALTORS® President, D. Patrick Lewis at the AAR Leadership Conference, Oct. 15-17, 2018. October 16 Conference sessions: Venue 8600 (Scottsdale Area Association of REALTORS), 8600 E. Anderson, Scottsdale. 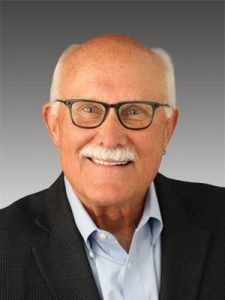 Jim Walberg has been a San Francisco Bay Area business owner and entrepreneur for over 48 years – with the last 35 of those years developing real estate and growing a real estate practice, which includes local and global divisions. The Bay Area Team is a part of Pacific Union International.In 2005 he jumped into the world of social media. 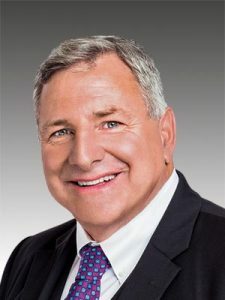 Several industry acknowledgements have been awarded to him: Inman News – 21 Most Interesting People in Real Estate, The Inman Connect – Innovator Award, and Inman News list of The 200 Real Estate Influencers. He is committed to bringing value to each of his daily connections. He is a sought-after speaker, both nationally and internationally, on the topics of; effective social media strategies; designing a magnificent life; marketing luxury estates; and, building a global aspect to a local real estate practice. Brian Copeland runs his own real estate team in Nashville, Tennessee. 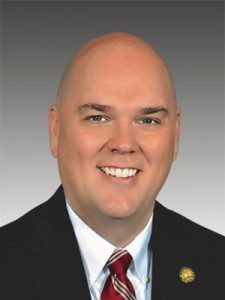 He was the 2017 President of Tennessee REALTORS and will serve as Vice President for NAR next year. Brian is one of three Community Leadership Circle leaders nationwide for Facebook and has spent significant time speaking for the company and working at their headquarters in 2017. This year, he has been invited to speak at Facebook’s community conferences in Beirut and Dubai.Brian was recognized as one of the top Social Influencers in the T3 Report and has appeared on Inmans’ 100 Most Influential Real Estate Leaders list numerous times. Brian has appeared on more than 10 real estate reality TV shows on HGTV and The Learning Channel. Brian‘s biggest joy of his life are his two children. He and his family live on a farm outside of Nashville where they have more than 30 pigs. Ron Phipps was the 2011 president of the 1,100,000 NATIONAL ASSOCIATION OF REALTORS®. Phipps has been a REALTOR® for 40 years and is actively involved as principal broker of Phipps Realty Inc. in Warwick, R.I., specializing in residential brokerage. Karel Murray engages her audiences with a mix of attitude, perspective, humor and relevant, timely content that inspires accountability for achieving results. She opens and closes conferences nationally and internationally with a memorable energy, impactful insight about personal accountability and provides relevant, immediately applicable information for attendees. Having presented to over 75,000 people in her career, her extensive real estate experience as a past managing broker and professional speaking background combine for an incredible attendee experience. 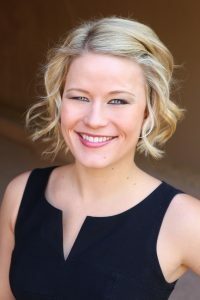 Karel combines her human resource management background with her business, community and association leadership experiences to deliver content that not only informs and educates, but provides practical suggestions mixed with a healthy dose of humor. Sindy Ready is with the Ready-Callaghan Team, at RE/MAX Excalibur, in Scottsdale, Arizona. 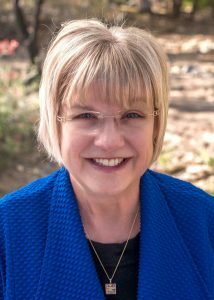 Sindy is the past president at the national level of the Women’s Council of REALTORS® and 2019 president-elect for the Scottsdale Area Association of REALTORS …and is a deeply involved REALTOR® at the local, state and national level. 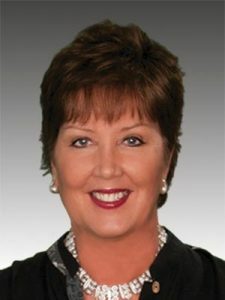 She will be serving as Chair of the Arizona REALTORS Professional Development Committee in 2019 and the Executive Committee. In 2006, Ron was the presidential liaison for Housing and Diversity. Phipps’ accomplishments include Operation Home Delivery, NAR’s and Habitat International’s joint venture to build 54 homes in the Gulf region for Katrina victims.